At In Bloom our organically grown*, wild British country garden cut flowers ‘bloom’ in a Devon field 5 miles from Exeter. 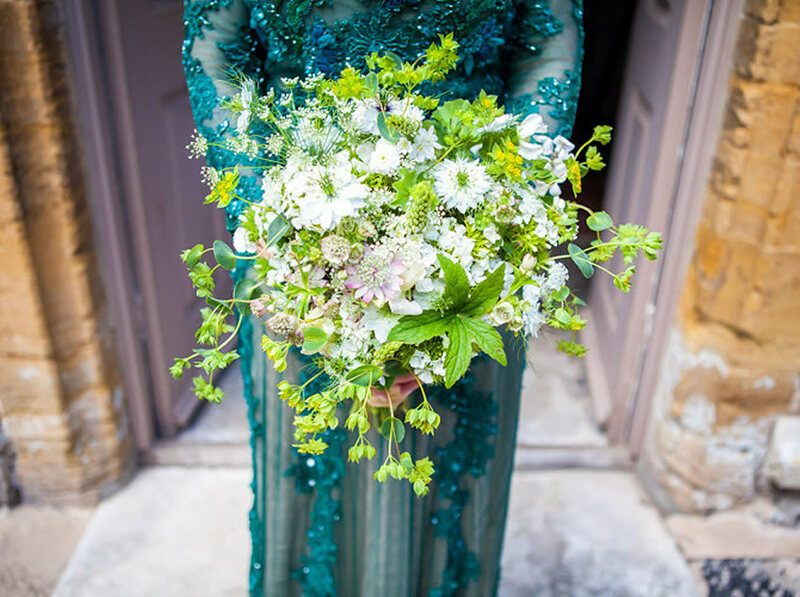 We specialise in natural and wild weddings and we nurture over 100 different varieties of blooms with stunning colours and scent; from the classic wildflower favourites of cornflowers and sweet peas to gently romantic roses and dahlias.. Couple this with our expert floristry we create beautifully wild and flowing bouquets, buttonholes and corsages, all bespoke for you and your unique wedding day. With our range of seasonal flowers and foliage we can also create natural floral arrangements from simple jam jars to formal centrepieces as well as willow arches and abundant floral chandeliers; all reflecting the seasonal flow and richness of nature. You are very welcome to visit us in our beautiful surroundings and plan your style for your special day with our florist. Beautiful scented organically grown* country garden flowers tailored for your memorable day. Natural, flowing and wild to elegantly romantic. Choose your own style and colours. 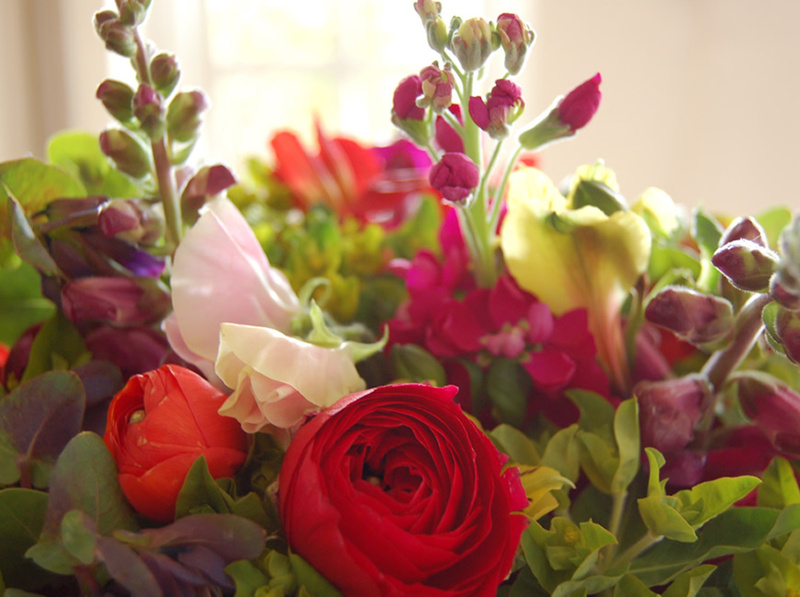 Buy wild, country garden bouquets for any occasion – fresh, fragrant & vibrant. Weekly delivery of buckets of flowers also available. From our Devon natural flower fields.